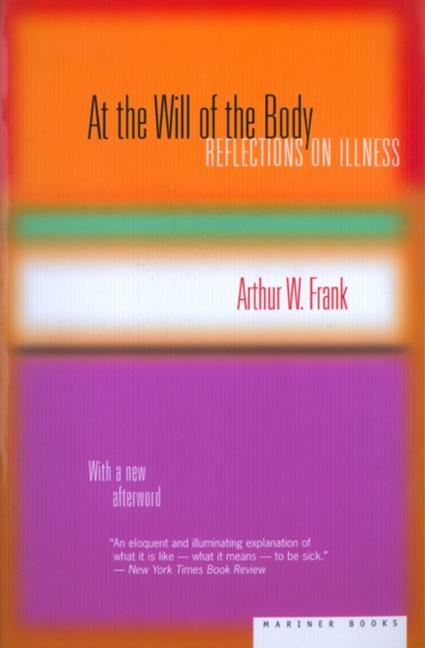 In this deeply affecting memoir, Arthur W. Frank explores the events of illness from within: the transformation from person to patient, the pain, the wonder, and the ceremony of recovery. To illuminate what illness can teach us about life, Frank draws upon his own encounters with serious illness -- a heart attack at age thirty-nine and, a year later, a diagnosis of cancer. In poignant and clear prose, he offers brilliant insights into what happens when our bodies and emotions are pushed to extremes. Ultimately, he examines what it means to be human.